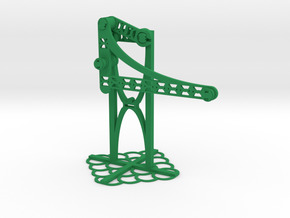 The Crank Slider mechanism is one of the three canonical forms of four bar linkage. 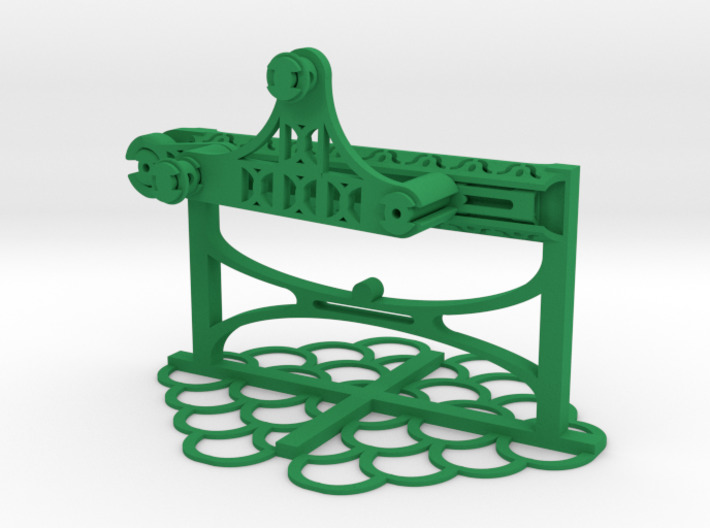 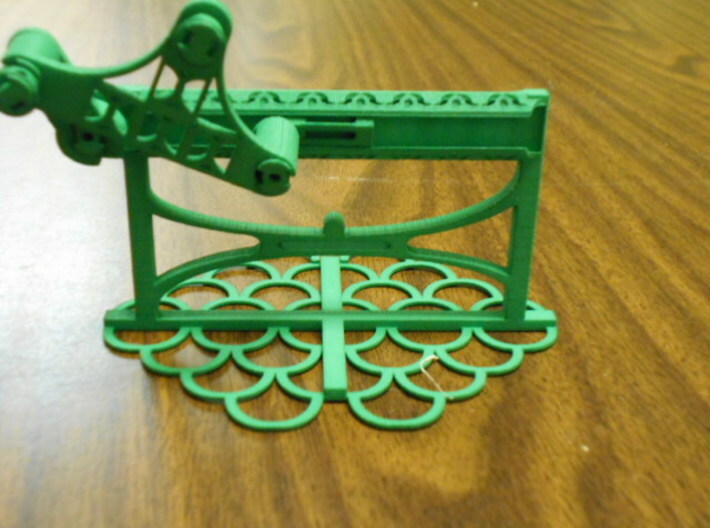 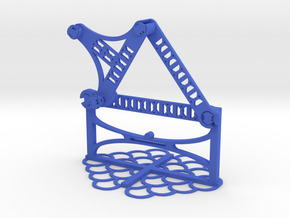 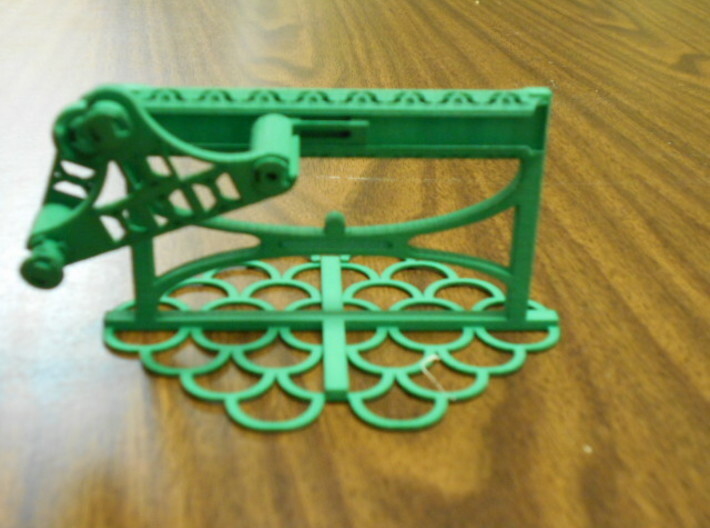 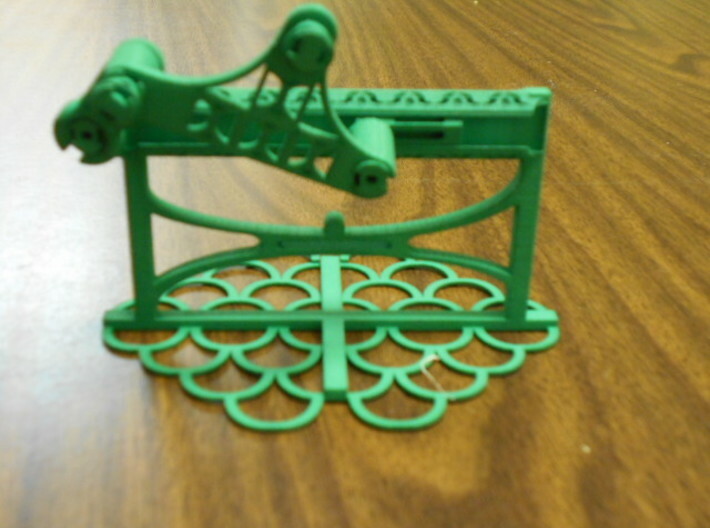 This model mechanism is printed as one piece and comes fully functional with no assembly required. 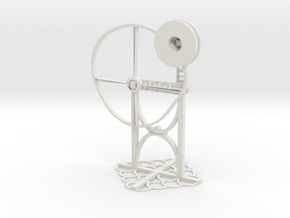 Crank the handle and watch the motion. 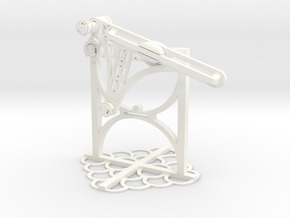 You can create a customized model on the website www.printamotion.com This is a great gift for a mechanical engineer or for the mechanically inclined, and highlights the capability of 3D printing a complete mechanism as a single part.